ADL Process offers e-waste removal and recycling services to all levels of business and institutional customers in Southern Ontario. 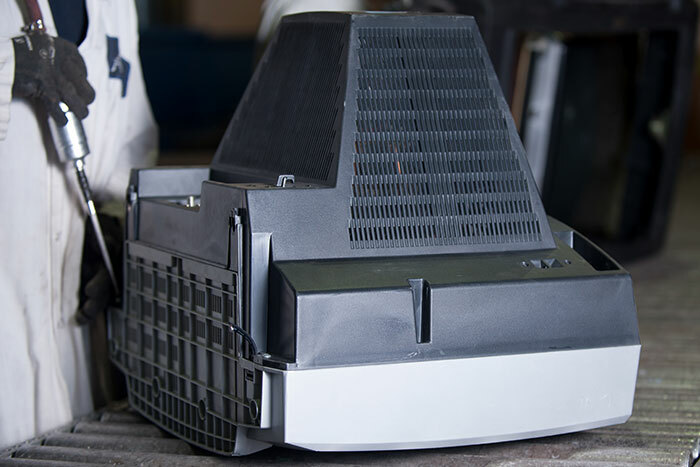 Our clients receive professional, secure recycling services that exceed environmental regulations. ADL Process helps organizations meet their internal environmental policies to dispose of end-of-life electronic products. Our recycling and data destruction services help protect your reputation by mitigating risk exposure for your business. Serving Southern Ontario, our facilities are conveniently located in the heart of Toronto. 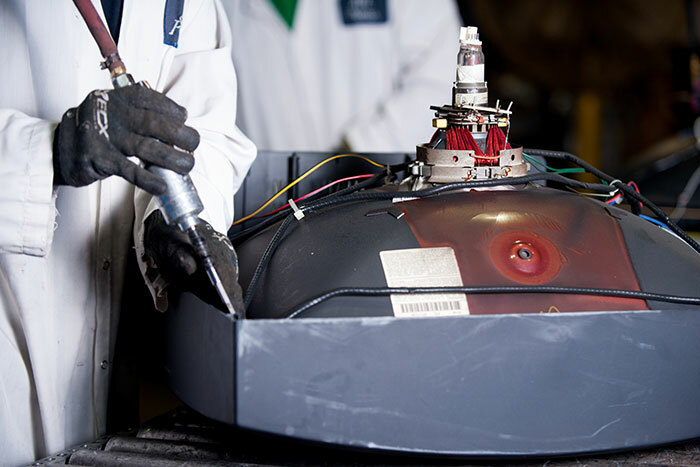 ADL Process Electronics Recycling service maximizes the onsite processing of products entrusted in our care, guaranteeing the quality of recovered materials. We constantly review and improve our processes to find solutions to handle the expanding list of electronic products reaching their end-of-life. The backbone of our company, our team of full-time expert staff are continuously trained on environmental regulations and health & safety protocols. 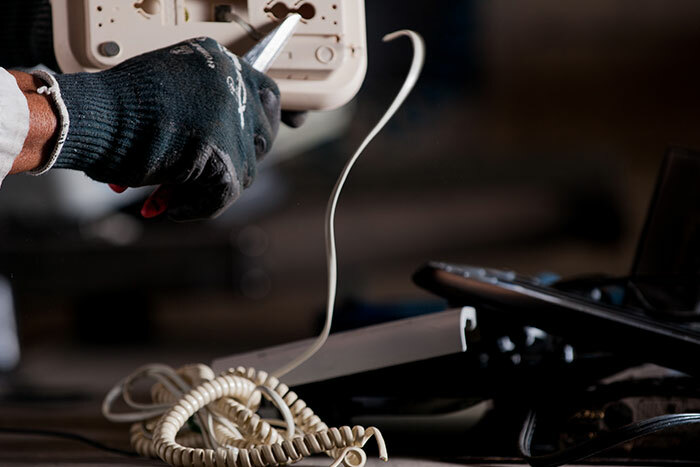 The results are efficient onsite service, high quality work, and a low rate of accidents/injuries. ADL Process maintains chain-of-custody of all products received, and is able to track products and materials throughout the recycling process. We take responsibility for all recovered materials that are being sent out to downstream recyclers, who must conform to the same legal obligations as ADL Process. By working with us, your organization makes a positive impact in helping conserve our planet’s resources. Recycling responsibly helps prevent the inappropriate disposal of hazardous substances and contributes to the recovery of materials that would have gone to waste. CRT’s are largely found in old televisions which have been made obsolete by plasma and LED screens. These CRT’s contain hazardous materials like lead, which can be harmful to the environment if not recycled properly. 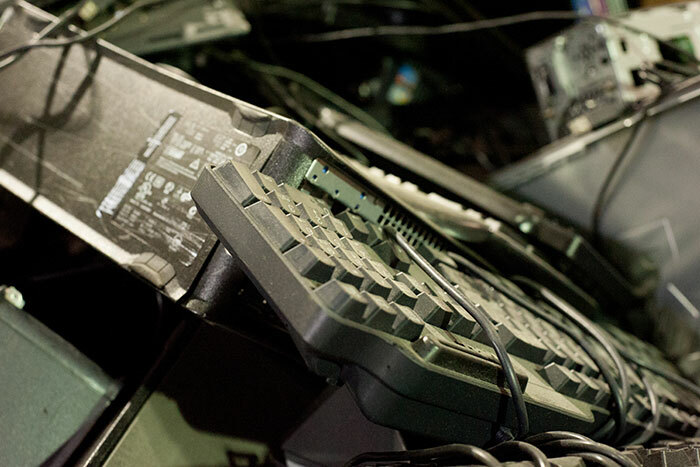 At ADL Process, we disassemble the monitors to ensure the hazards are handled accordingly.